topcreditcardprocessors.com provides insightful information to merchants looking for top performing point of sale systems through the use of the proprietary evaluation process. A set of evaluation criteria are used to compare each manufacturer which includes features, pricing, ease of use, customization, and customer support. In addition, customer references are contacted in order to obtain more information about how the systems are used, the features which they most use, and their overall experience with the vendor and their customer support processes. 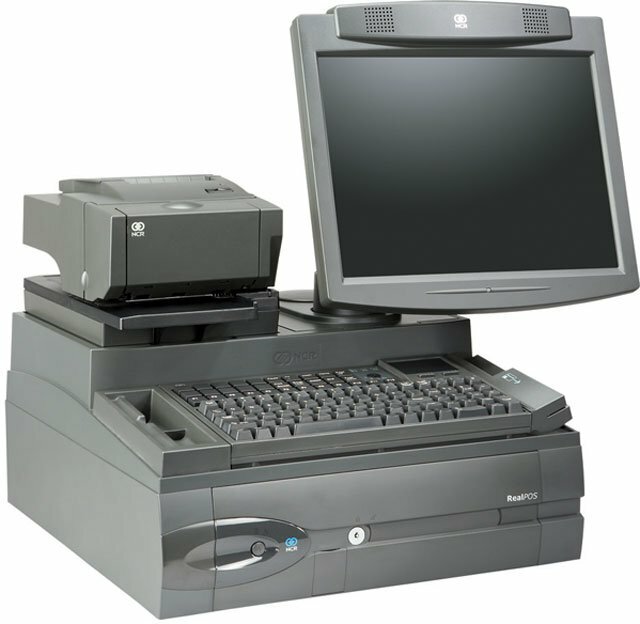 For more information on POS systems and assistance in finding the right one for your business, feel free to contact us at Barcodes Inc.